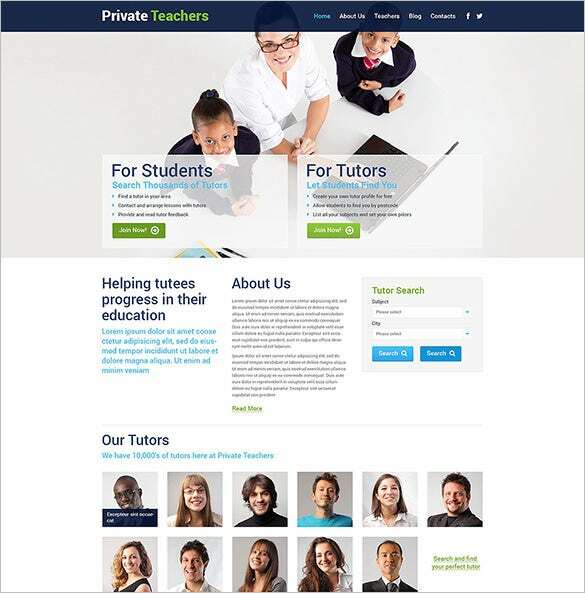 Education Blog themes and templates are 100% responsive and layered fully customizable premium themes and templates and assure complete customer satisfaction. 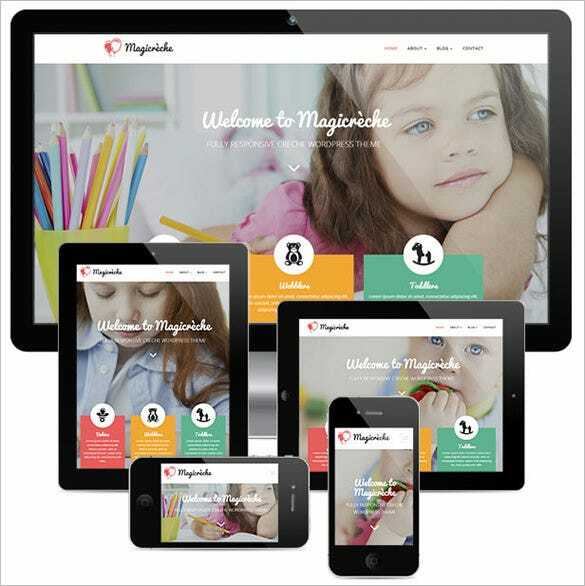 They are touch-enabled which ensures compatibility with devices like mobile phones, tablets, etc. 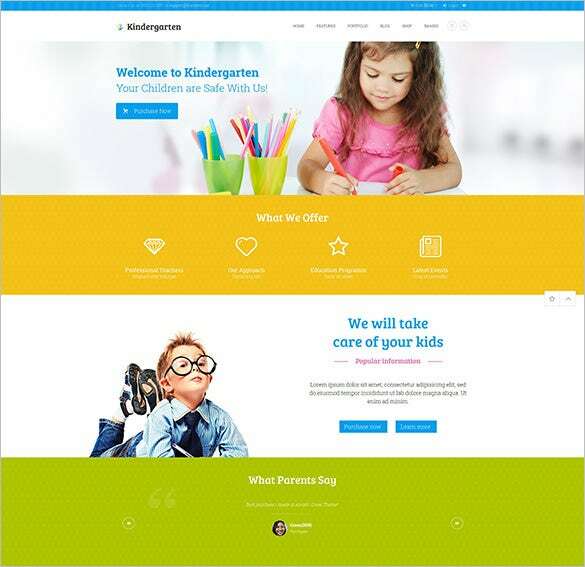 These themes are SEO friendly and thus will make your website rank well in search engines. 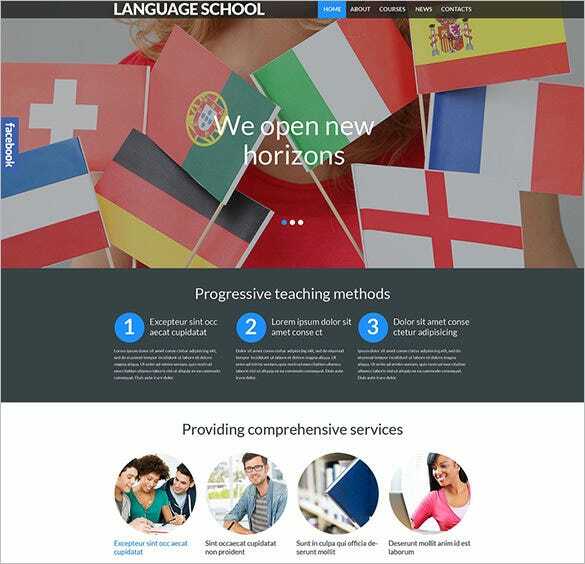 Translation is easy and multiple languages are also supported, providing your educational blog a global reach. 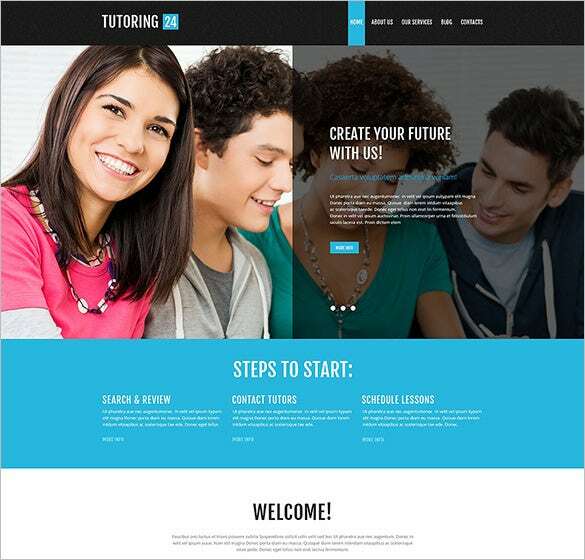 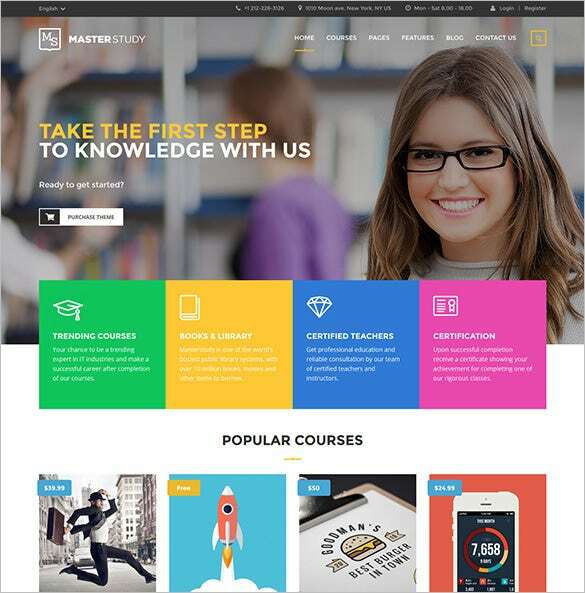 You can also see Education Bootstrap Themes. 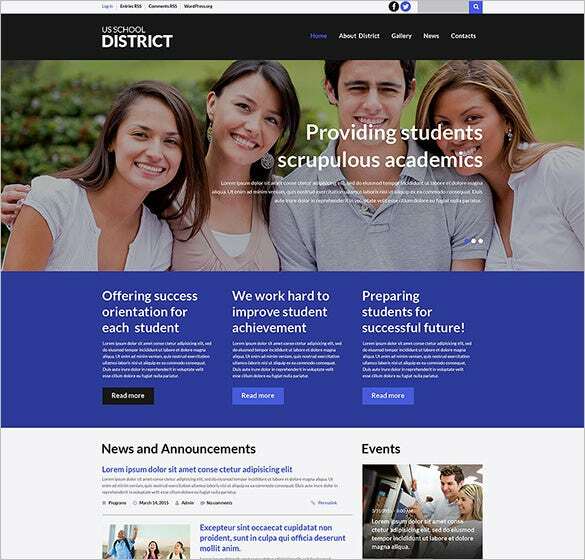 Offering a multitude of configuration options, the School District WordPress Blog Theme will help to create an exclusive education website. 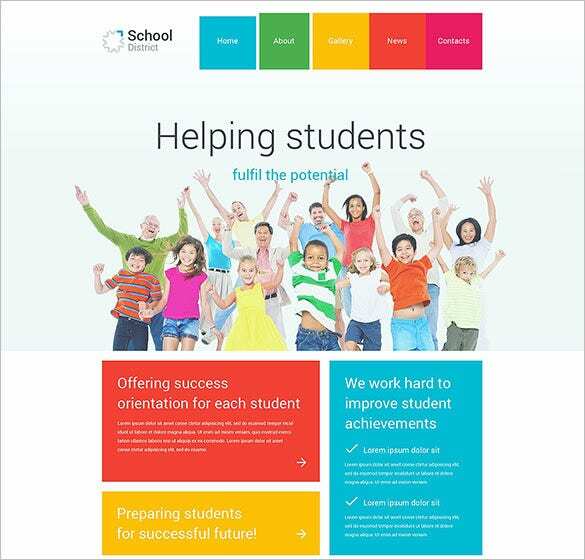 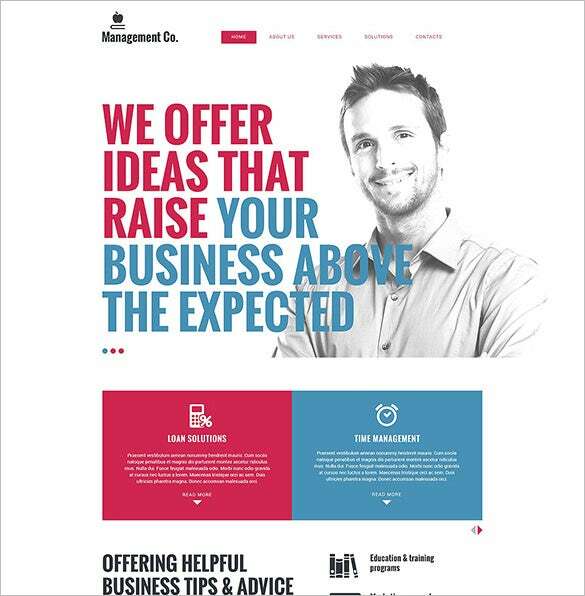 It also has custom sidebars, widgets, Google fonts and a 100% responsive layout with multiple colour schemes. 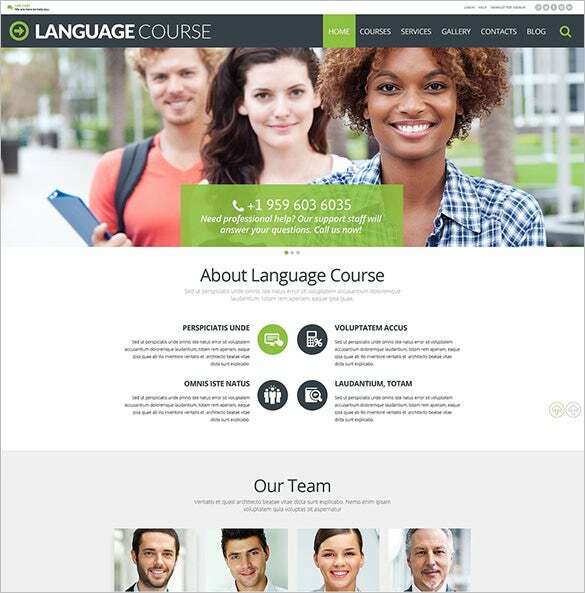 Custom sidebars, widgets, sliders, rich typography, pre-defined colour variants, plethora of layouts (grid, list etc.) 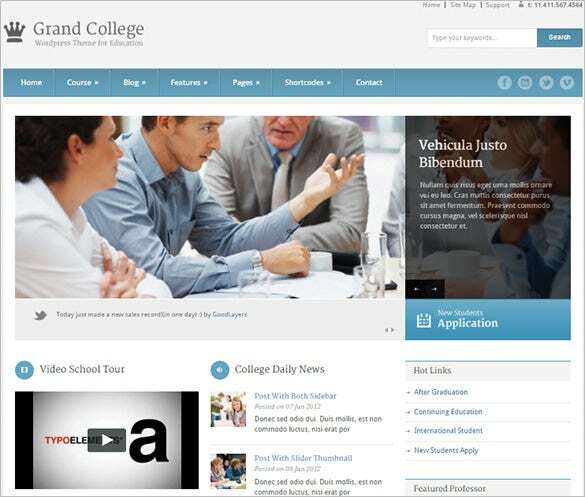 – name it and you will have it among the integrated features of School Master Education Blog Theme. 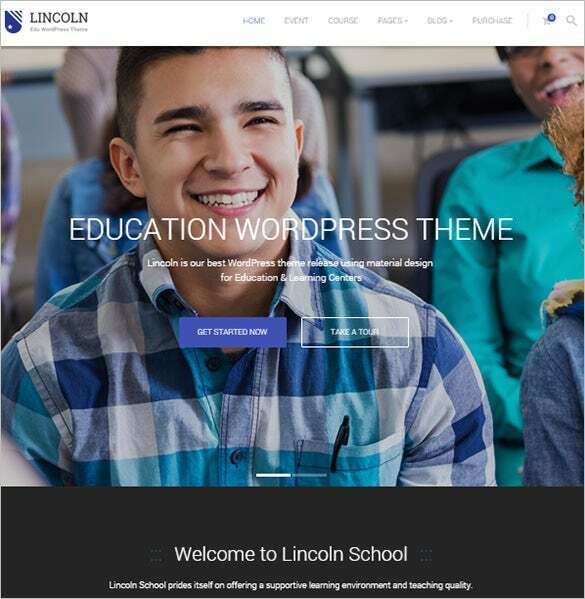 One of the designers’ delights, the Education WordPress Blog Theme Download comes with easy management tools, 100% responsive layout, mobile friendly interface, multiple colour schemes, demo content, dedicated support staff and much more. 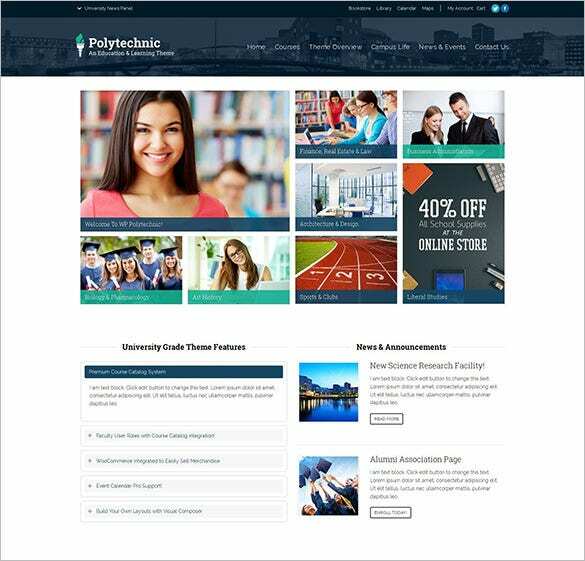 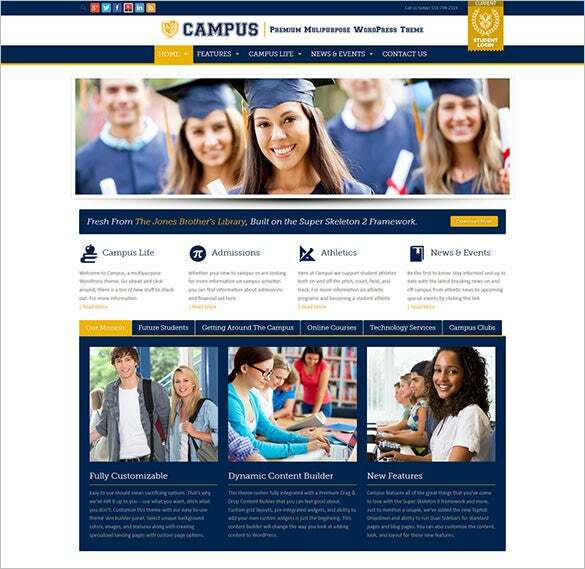 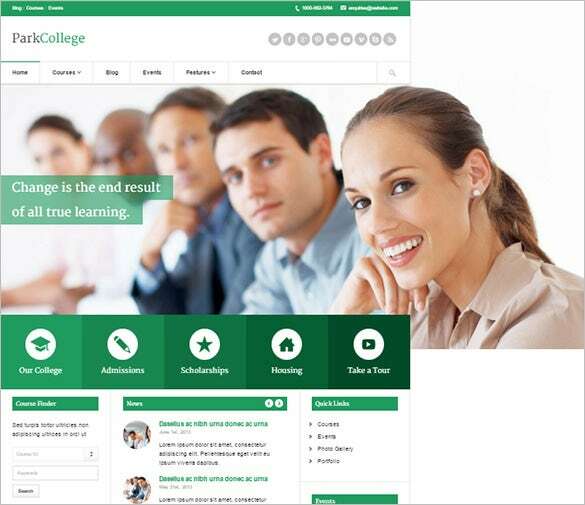 To assure complete customer satisfaction, the Phoenix University Education Blog Theme ensures compatibility through SEO friendly features, Bootstrap based designs, multiple homepage, colour, layout preset styles and advanced HTML shortcodes. 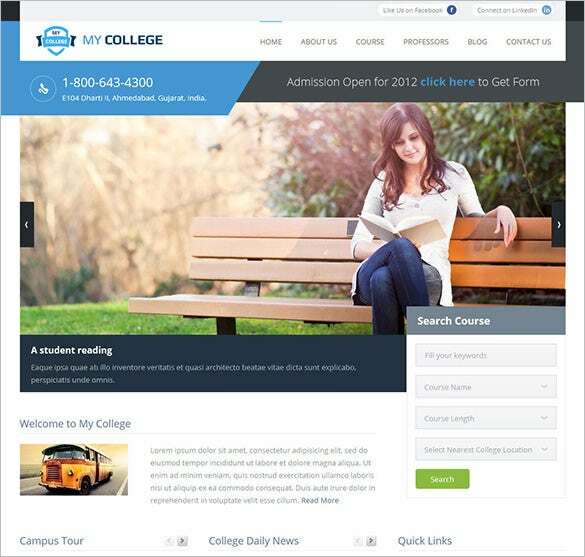 If you want an exclusive website, the Education Courses & Events Blog Theme is a perfect option offering numerous HTML codes, demo content, support staff, display ready background images and fully responsive website layout. 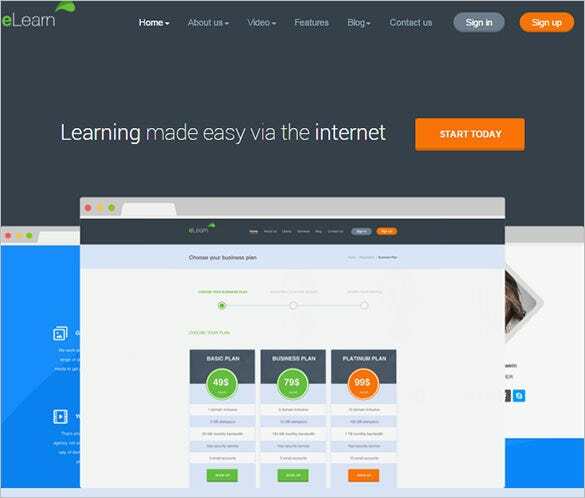 Redux framework powered options panel offer a multitude of configuration options. 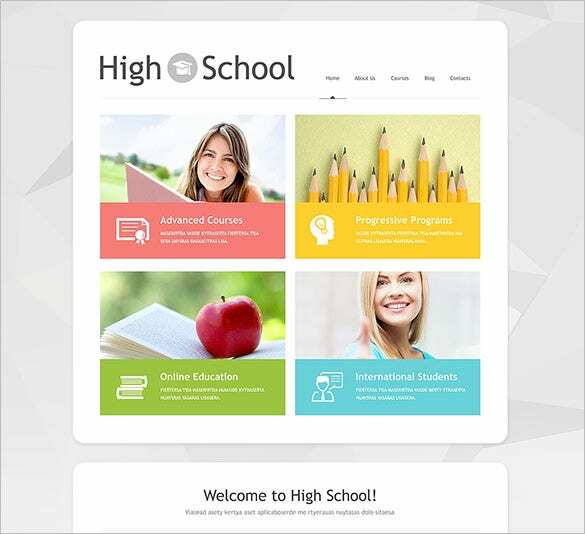 Some other notable features include custom sidebars, widgets, Google fonts, etc. 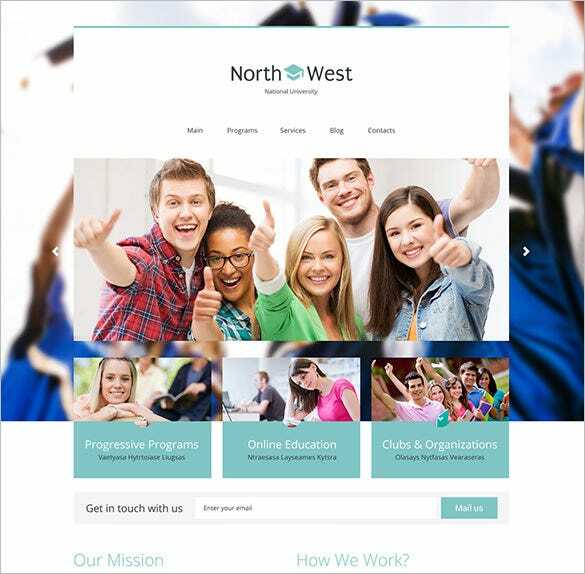 Moreover these themes and templates are easy to download at a nominal price and we ensure completely free lifetime support and assistance from our end.